We invite you to attend HAND support meetings for bereaved parents. At these informal gatherings we offer support to each other by sharing both our common and unique experiences with pregnancy and infant loss. 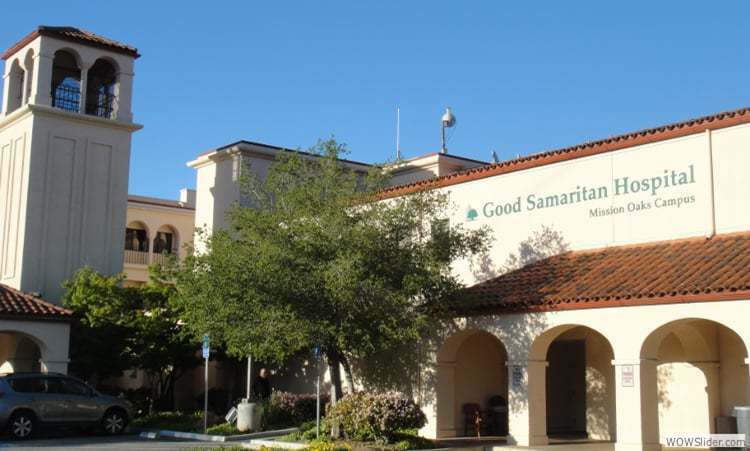 These meetings take place in the Mission Oaks Hospital cafeteria on the 1st and 3rd Thursday of each month. No RSVP is required. Drop-ins are always welcome.